Left on time. Arrived even a bit earlier then scheduled. For the luggages paid an additional fee, €1 each. Ônibus saiu com atraso, a previsão de chegada em Viena era 11:45, mas chegamos as 13:00. Motorista rude, não fala inglês e não tem boa vontade em ajudar os passageiros. Ônibus sujo, pequeno e sem banheiro para tantas horas de viagem. Paguei o mesmo preço que paguei pela Flixbus por exemplo que é o oposto de tudo o que relatei acima. Além disso, cobram a parte pelas bagagens que você leva. Foi a pior empresa de ônibus que já viajei na vida. busses are quite alright, nothing bad happened. Got from A to B just like I wanted to! The driver doesn't know English, and shout about us in local language. The bus went from tirana to dorres and all the way back to tirana, unnecessary. There was only on stop for toilet and the place was disgusting. Bus was 45 mins late taking departing Unfriendly driver Driver was chatting away with the customs officer for over 15 mins before passengers got off. WiFi didnt work. They gave me back bad response whenever I asked something. Driver, desk, all of members. Of this company are not kind. Partito leggermente in ritardo, 15 minuti, ma niente di grave. One hour delay from estimated arrival time at destination. Bus took 5 hours instead of the estimated 4 hours. Bus feels slightly dirty with visible stains on seats. Seats are not so comfortable. 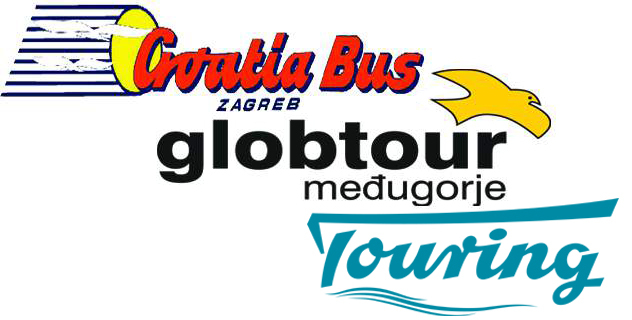 Ovo mi je bilo prvo kupovanje autobusne karte preko računala. Kad sam ju isprintao na papir, primijetio sam da nema broja sjedala i broja perona sa kojeg će krenuti. Mene je to smetalo, jer ne znam, jeli to tako mora biti. Bus was one hour late departing Dubrovnik and two hours late arriving in Kotor. Clearly the timetable cannot be achieved .